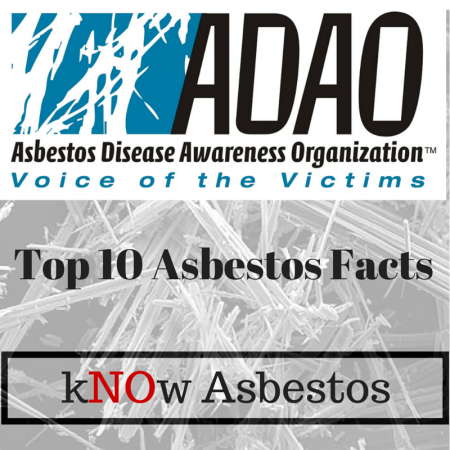 Asbestos a known carcinogen that kills as estimated 40,000 Americans every year.  All types of asbestos cause lung cancer, mesothelioma, cancer of the larynx and ovary, and asbestosis (fibrosis of the lungs). The United States is the last western industrial nation not to ban asbestos. Nearly 40 years ago, the International Agency for Research on Cancer declared asbestos to be a human carcinogen. The Word Health Organization (WHO) states, “one in every three deaths from occupational cancer is estimated to be caused by asbestos. In addition, it is estimated that several thousands of deaths can be attributed annually to exposure to asbestos in the living environment. In 2018, asbestos consumption in the United States was estimated to be about 750 metric tons. In 2018, the chlor-alkali industry accounted for 100% of U.S. consumption. Russia is the leading producer of asbestos worldwide, followed by Kazakhstan, China, and Brazil. The is no safe or controlled use of asbestos.